A tender story about a boy who draws strength from the moon as he misses his mother one long, cold night. One cold, cloudy night, Harry stays awake, thinking and wondering. STEPHANIE DOWRICK is the author of numerous highly praised books in the areas of personal and spiritual development. She has also written adult fiction, taught writing, and continues to lead retreats and workshops. Her great passion is enhancing the quality of our relationships with one another and especially within families. Her understanding of children and delight in their company comes through strongly in her writing. She is herself the mother of two adult children and a recent devoted grandmother. 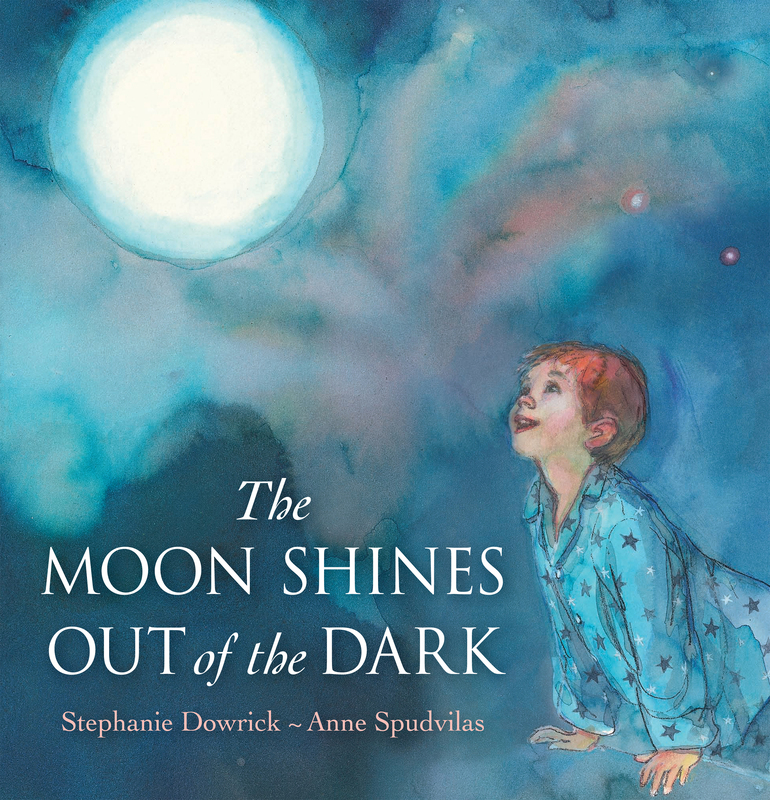 ANNE SPUDVILAS is a multi-award-winning illustrator of children's books and an established portrait painter who also works as a courtroom artist for the Melbourne media. She received the Crichton Award for her first picture book, The Race, and won the 2000 CBCA Picture Book of the Year with Jenny Angel, also shortlisted for the NSW Premier's Award. In 2008, The Peasant Prince won the NSW and QLD Premiers' Awards and the ABIA Award for Younger Readers.